RL Grime Finally Releases Anticipated New Album 'Nova': Was it Worth the Wait? 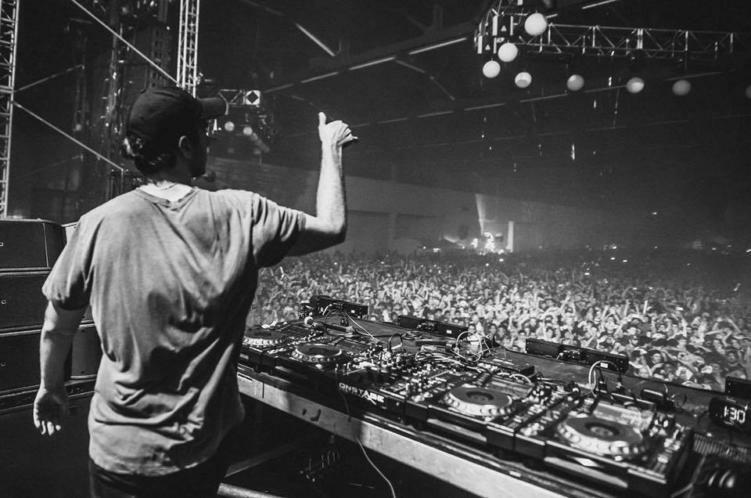 RL Grime Releases Anticipated New Album ‘Nova’: Was it Worth the Wait? Fans probably should’ve been prepared that RL Grime‘s newest album was going to be a bit different than past releases. Prior to today, six singles were released leading up to this monumental release, almost half of the album itself. RL finished the album about five months ago, and ever since, NOVA members have been chomping at the bit waiting. But what came with NOVA is something that most weren’t expecting from the trap king… and that’s totally okay. Artist evolve, fans can choose to grow with the artist or not. So NOVA highlights the happiness in his life; it’s not dark and grimey like past releases because he has moved on. Now, he brings light into the world with happier synths, vocals, and overall production. There are still some bangers on there that go back to the RL Grime that fans know and love: “Pressure” & “OMG” to name a couple. He even dives into some dnb breakdowns in “Shoulda” and embraces all of the R&B vibes in many of these tracks. Was NOVA worth the wait? We say yes.